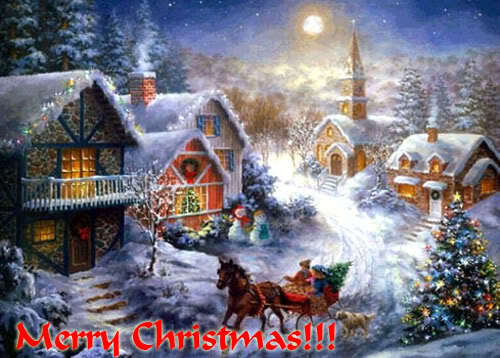 Hey Everyone – Merry Christmas 2009! You are here: Home / Winter & Christmas Time / Hey Everyone – Merry Christmas 2009! From all of us at JerseySmarts.com (me) to all of this site’s readers and passersby, we (I) hope you have a Merry Christmas and enjoy today with your friends, family, and loved ones. I’ll be spending the day with my family up at my Mom’s house, but I’ll be back in Tinton Falls by tonight. Remember to check back at JerseySmarts.com throughout the coming week as I have a great deal of content that will be uploaded between now and New Year’s Day.